A recent study has revealed that bugs of the same family as those of the Chagas Disease carrying varieties are happy feeding on human blood in the United States. The only mystery for the scientists in the country is that the insects have affected millions in South and Central America leading to Chagas disease but very few reports of the same have been reported in the country this far. 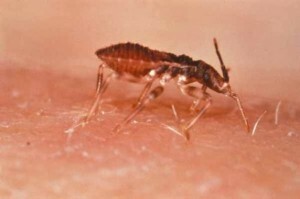 Scientists have documented only 7 cases of Chagas this far in the country. 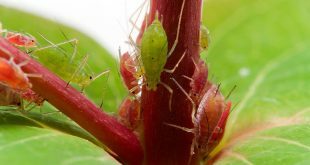 The message has been conveyed though that the bugs are existing carrying the parasites of the disease, are wide spread and are consuming human blood but the disease has been dormant in comparison to its spread in the southern continent. They are known popularly as ‘kissing bugs’ as they bite humans around the mouth. There is a growing fear among the scientific community that the prevalence of the disease can be more than reported and hence anxious scientists across the country are prepared to face the challenge.